After winning two games over the past week, the UW-Eau Claire women's basketball team jumped from No. 25 to No. 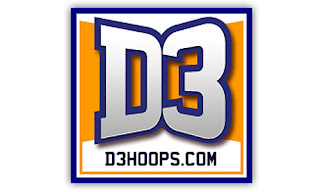 16 in the latest D3hoops.com top 25 poll. The Blugolds beat UW-Oshkosh on Wednesday and then took down 17th-ranked UW-River Falls on Saturday. The wins gave the Blugolds a 7-1 conference record, moving them into first place in the WIAC.